The School was abuzz on Saturday, as our first Year 5 Education Day got underway. 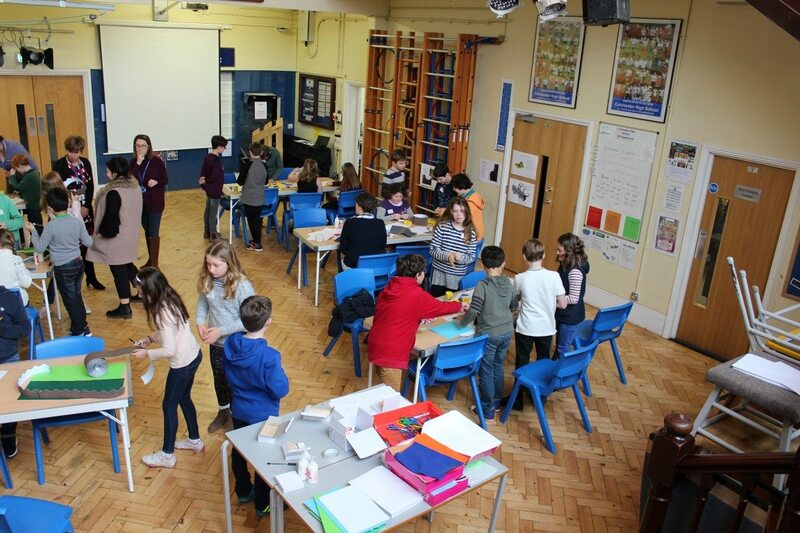 The interactive workshop was run by our Senior School Humanities Department and our pupils and visitors were given the opportunity to learn all about different types of castles, why and how they were built and how they developed over time. The pupils then all took part in a ‘Castle Making Competition’. We hope they all had a fantastic time.